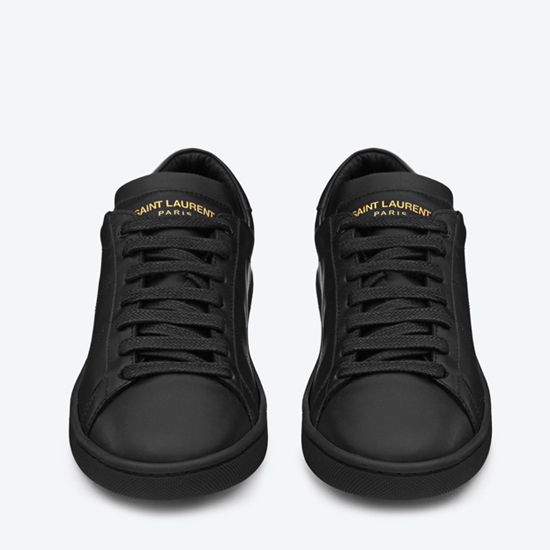 The Saint Laurent formally known as Yves offers up sophisticated minimalism with their SL01 sneaker. Clean and sleek design gives the shoe it versatility, so feel free to give the brogues a day off. The shoe reminds me of the classic Stan Smith by Adidas. With that being said this shoe will always be in style.